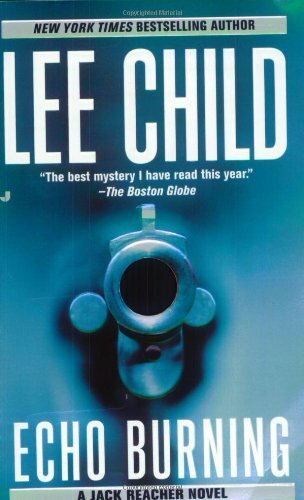 Great series of books with the main character, Jack Reacher, who's always getting in trouble while helping out. I read this one a while back but seemed a good one to set free. Released on Sunday, July 04, 2004 at T.G.I.Friday's at Fairlane Mall in Dearborn, Michigan USA. Left it on a chair at the restaurant. I figure staff or one of the next few customers will find it... It was kinda dead so it might make it until tomorrow.